Grateful to have my friend, Dr. Leita Harris, agree to cover some health issues facing women after the age of 50. We’ve known each other for quite a while, and we covered the topics of stress and menopause, discussed in a way to benefit men, also. 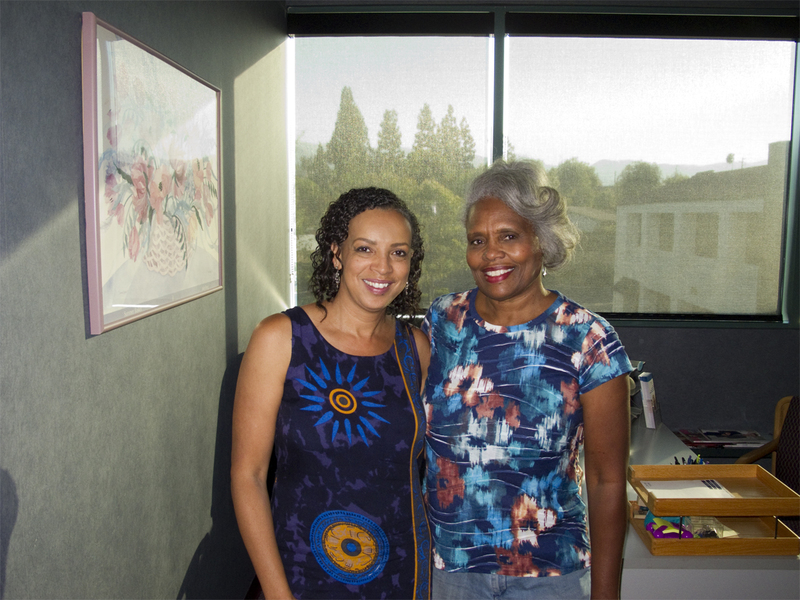 Another thing Dr. Harris and I have in common–we both have mentoring programs for adolescent and teen girls, and at times we collaborate with our programs. Here is a 31 second humorous clip from our discussion on menopause.